to a new kind of service. 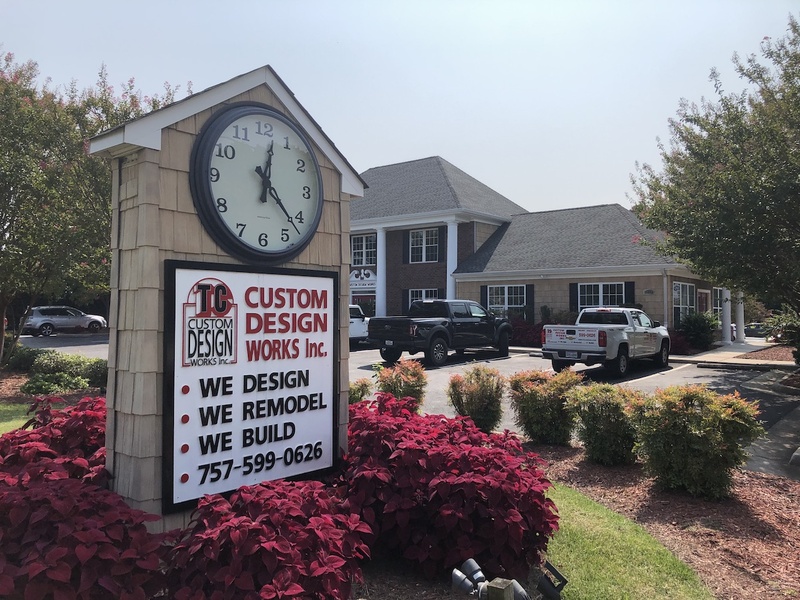 Custom Design Works, Inc. takes pride in offering a unique 'One Stop Shop' approach to home remodeling. No job is too big or small! CDWI has the expertise and resources to help you build your dreams! From the initial visit, to picking out the final touches, CDWI is there every step of the way. Stop by our showroom or give us a call to get started! Tony Collins, President and Owner of CDWI, believes integrity and honesty is the key to a successful business relationship. "If you build your business on integrity; If you're a person that people can truly trust and believe in, then your future is easy."